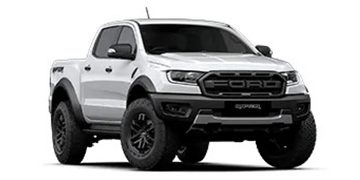 Your business comes first and at Range Ford Fleet Department we are dedicated to providing a high level of customer service along with comprehensive after sales support. We are looking to build long lasting, mutually beneficial relationships with all our Small to Medium, Corporate and Government Clients. 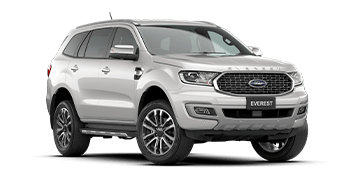 Your Business has immediate access to substantial discounts on a wide range of Ford Vehicles through Ford’s Business Fleet Program. Along with the services listed below, we work closely with you to tailor the right vehicle package to keep your fleet moving. 24 hours a day Roadside Assistance program. 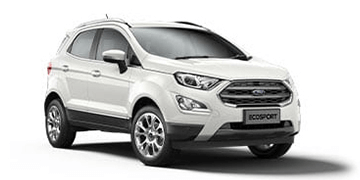 Platinum Fleet – Ford Motor Company approval required. 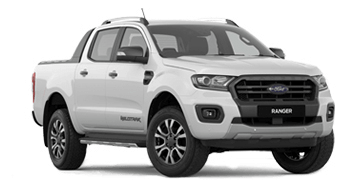 With the Ford Service Price Promise, Ford will publish* the maximum price you will pay for a Standard A or B logbook service at a participating Authorised Ford Dealer. 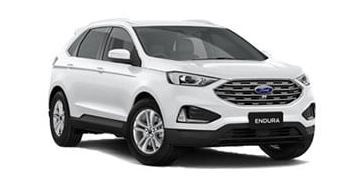 This will provide you with the peace of mind knowing that whatever participating Dealer you have your car serviced with, you will not pay more than the stated maximum for the logbook component of the service for the stated period of the web quote. The Ford Service Price Promise program covers all vehicles built since 2007 and up to 7 years /135,000km, whichever comes first. 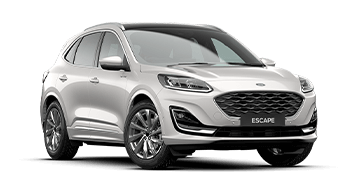 Lock in your next service now and protect against future price increases with the Ford Advanced Booking Price Guarantee at participating Ford Dealers.